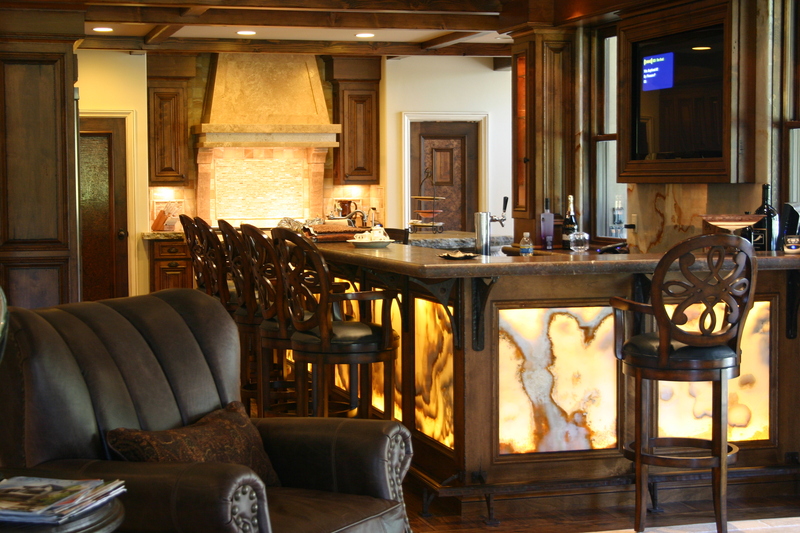 Group One Builders is a full service firm specializing in the design, construction and remodeling of luxury homes. 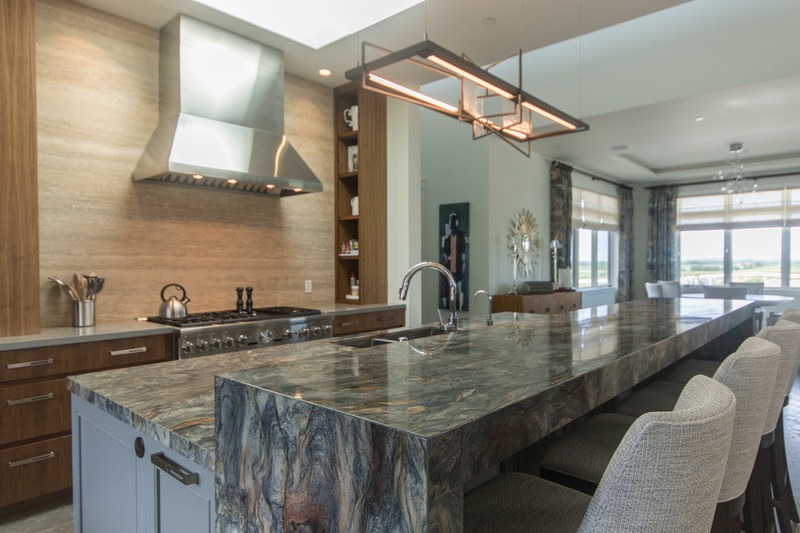 Group One’s many years of high-end home design and building experience have honed a well defined and highly effective set of systems for all aspects of the design-build process. 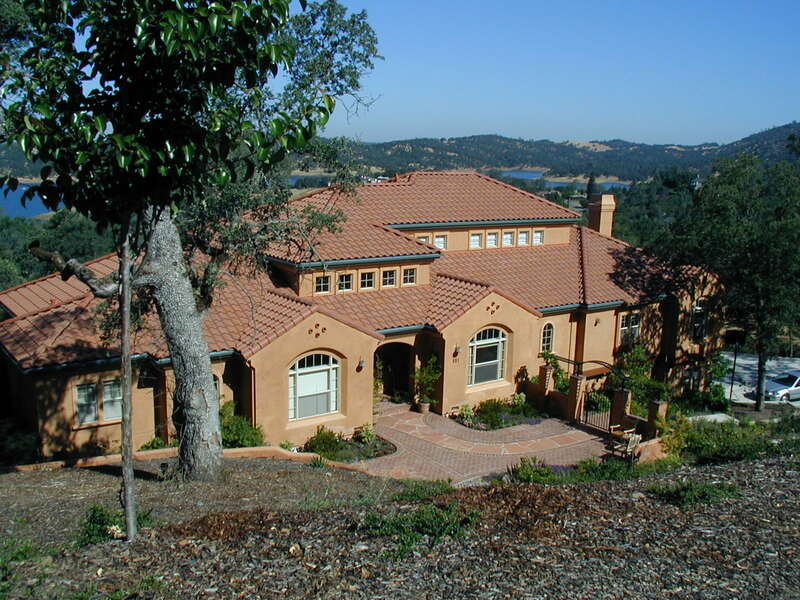 These systems provide an efficient framework for managing the myriad of details involved in the design and building or remodeling of a luxury home, while still allowing the creative flexibility that each unique project deserves. 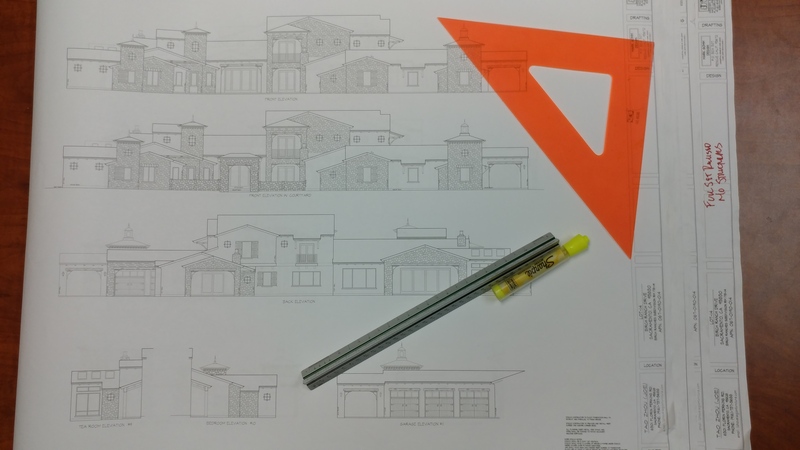 Whether preparing a bid on your finished building plans, working with you as a team member along with your Architect or Interior Designer, or working directly with you on a complete, turn-key Design/Build package, we have the solutions to your needs. Group One Builders provides complete design and planning services. Group One offers complete, full service home remodeling, addition and renovation. Specification development and preliminary cost estimating/analysis on your plan during the design phase.